This is a series highlighting folks who identify as Radical Doulas. Are you interested in being part of the series? Go here to provide your responses to the profile questions and I’ll include you! About Efe Osaren: Full spectrum prenatal and postpartum doula located in Brooklyn, NY. I attended DONA international training workshop in Austin, TX. I am a native Houstonian and attended Alief district schools. I majored in Psychology in undergrad at a local university. I obtained my CLC and I am CD, CPD by Ancient Song Doula Services. I can be reached at eosaren@gmail.com. I was inspired to become a doula after attending my younger sisters birth and assisting a friend with her birth planning. Both of their birth story’s were normalized tragedies with forced and unnecessary interventions. The mothers had little to no say on medication choices, what tools they used or options to give birth in non doctor friendly positions. I was introduced into the world of birth justice and was advocating without permission before I even knew there was such a thing. As a Nigerian black feminist, I knew there was something wrong with the hospital system and I wasn’t comfortable with my ignorance of the the history behind it or how to manage it. After their births I decided to do some self education on the mistreatment of WOC and non POC women in the hospital system. I watched The Business of Being Born and was immediately inspired to become a doula/birth justice activist. 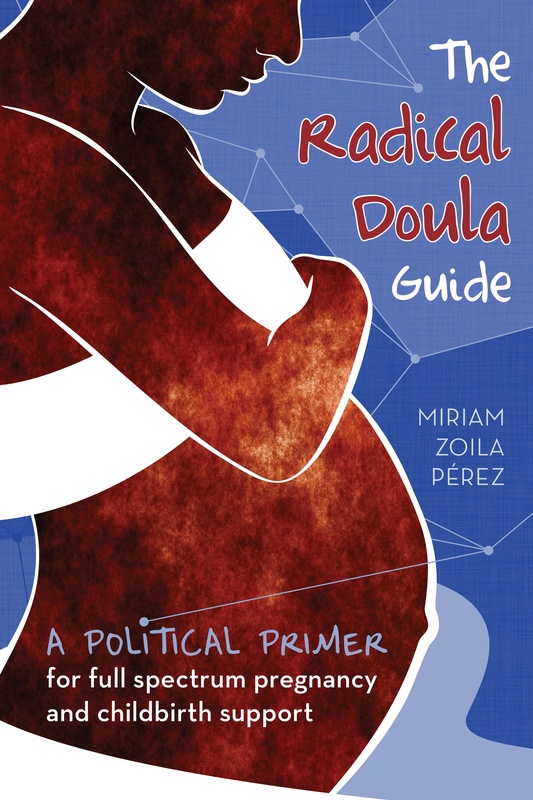 I identify with the term radical doula because I am a black feminist. I advocate for marginalized people and their intersections that are often ignored. Regardless of gender, class, sexual orientation, religions, race, disabled and mental illness. I also service those experiencing miscarriage, abortion, surrogacy and adoption. My doula philosophy is “Your birth, your choice”. My political beliefs are anything that dismantles all oppressive systems and to liberate those that suffer from it. My favorite thing about being a doula is being able to do my part to aide in my generation bringing political and social change to our society. If I could change one thing about the experience of pregnancy and birth it would be creating a safe space that would bring more awareness to birth justice and holistic birth options.